Marian Hill love to deal with intangibles. The Philadelphia/New York-based duo, made up of Jeremy Lloyd and Samantha Gongol, finds everything that's written between the lines to be the most intoxicating and inspiring. The vibes and unspoken lures that are given off, knowingly and subconsciously are the kinds of fumes that can make you dizzy. You can get lightheaded when you find yourself around someone so powerful in insinuation. The hinting and the side notes, the glances and the brushes are all elevated to such hot and sultry levels that they can knock you right the hell out. There are some people who can just take you out. They have that ability anytime they want it. They walk around, giving off a toxin that attracts and seduces. 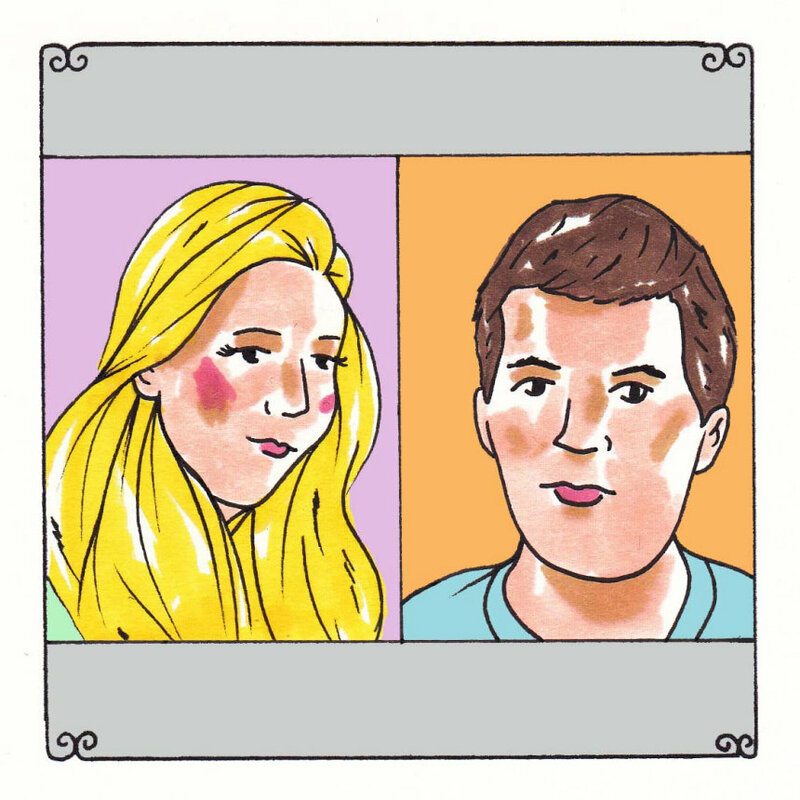 Marian Hill songs come to us from a place of drunken wonder -- as if many of the people you're looking at, bedding with, longing for, pining over, wanting gone, wanting here are mythical creatures, capable of so many behaviors and calamities that it's all incredibly scary to consider. But there's that wanting that just can't be shaken. It's the want and the lust, even if wanting or having it is ill-advised, that never ceases.